Portland craft beer lovers talking to craft beer lovers about the love of craft beer while drinking craft beer. 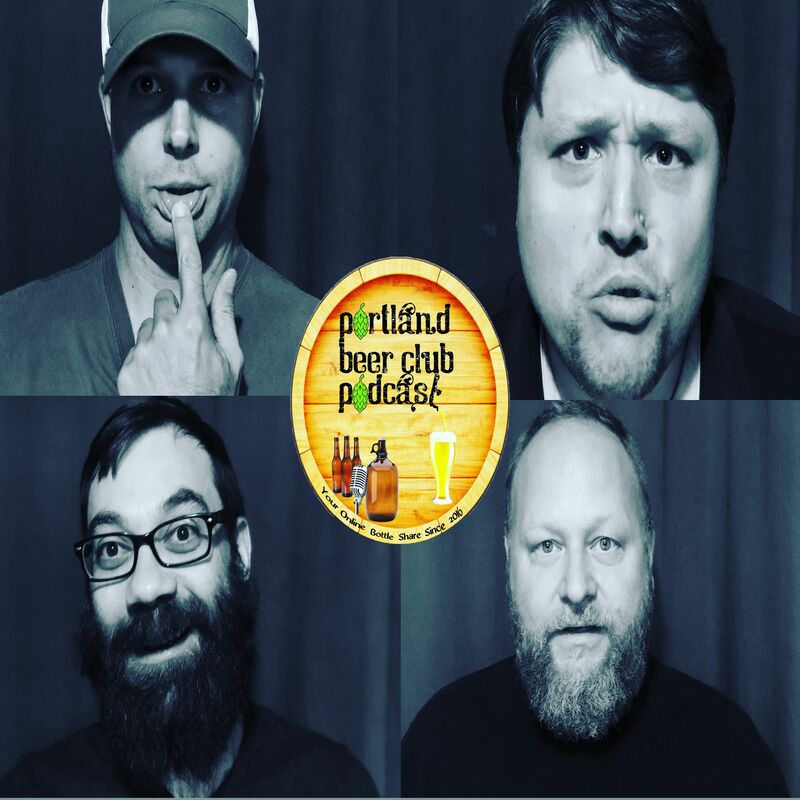 Topics: Fat Heads Shutting down PDX - converting, Holiday Ale Fest Review, we brewed a stout, In the heart of barrel aged season (is it overboard), Free barrel, Thanks to Mainbrew/ABV/pFriem for donations, Any picks for a breakout year for a brewery, and lots more. Go to oregoncraftbeer.com for a comprehensive calendar of beer events in the area.